SonoMarin Cleaning Services, Inc. is a local, family owned and operated cleaning company that has been serving customers throughout Sonoma County, Marin County and San Francisco since 1991. Our personalized cleaning options for both residential and commercial customers ensure that you’ll get exactly the cleaning services you need. Our passion for customer service and ongoing staff training means that you’ll get a team of dedicated cleaning professionals. Because we always send the same team members to your home or business and reward them based on great performance, they’ll do an outstanding job for you, time after time. 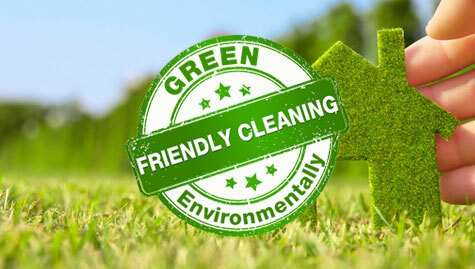 We believe in using green cleaning practices that are healthy for our customers and easy on the environment. 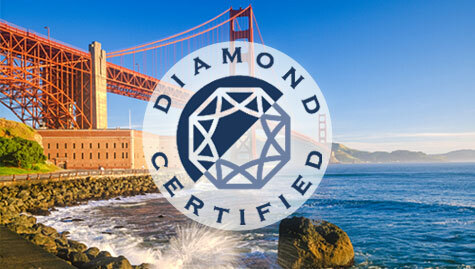 We are proud to have earned our Diamond Certification in 2005 and every consecutive year since. We specializes in residential and commercial cleaning throughout Marin County, Sonoma County and San Francisco.